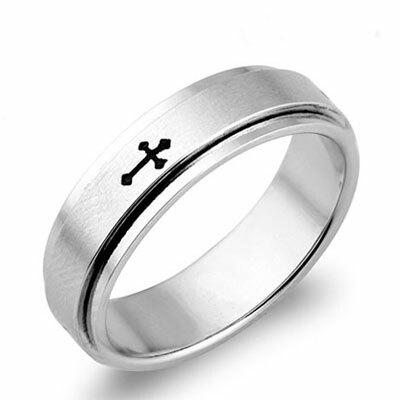 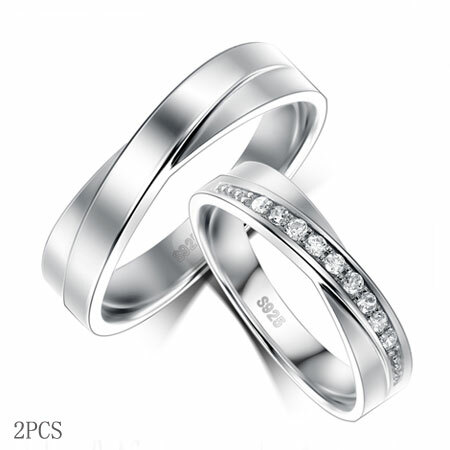 Wedding Rings are exchanged on the wedding ceremony in most countries and cultures. 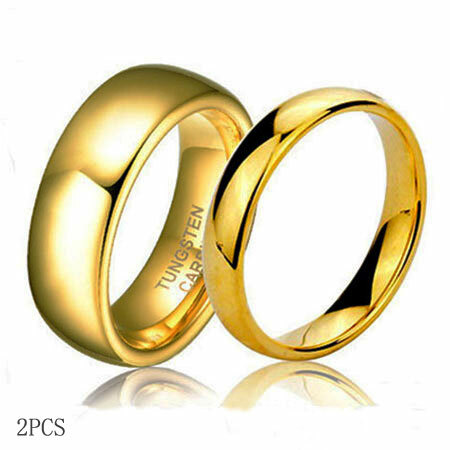 They are usually wore on the fourth finger to indicate that he or she is married. 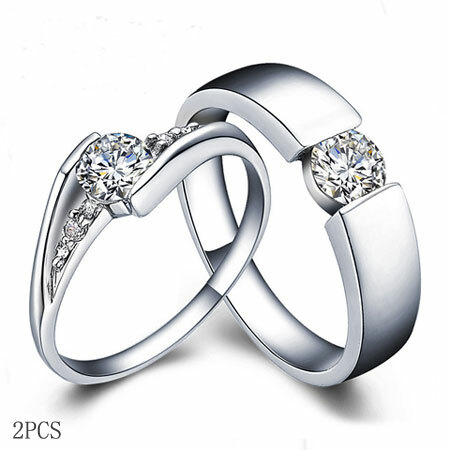 We offer unique wedding rings at affordable price. 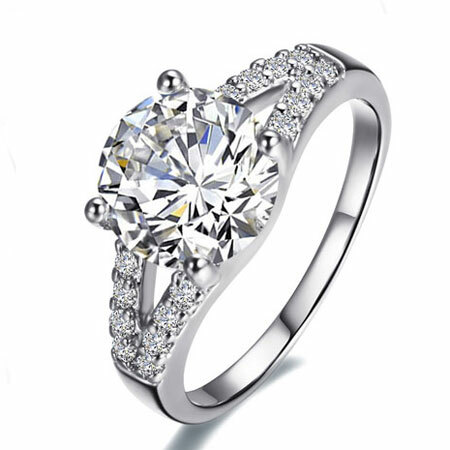 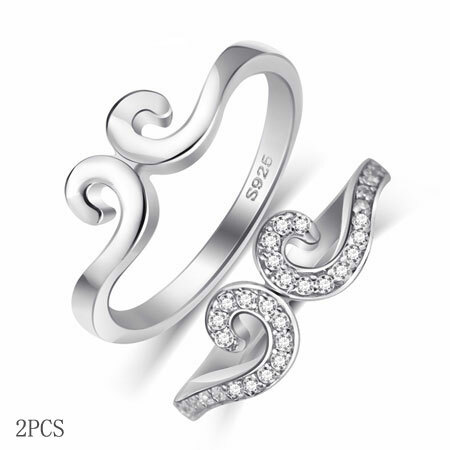 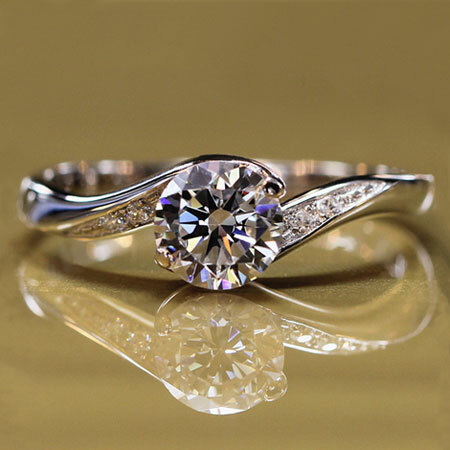 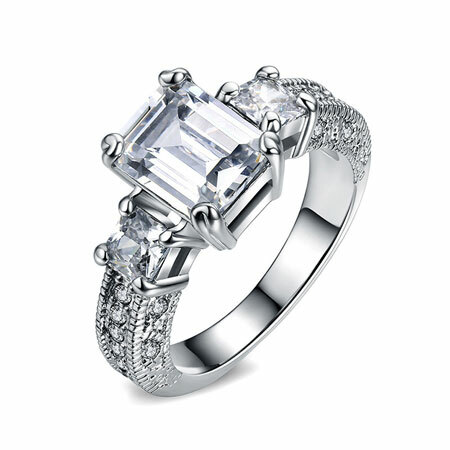 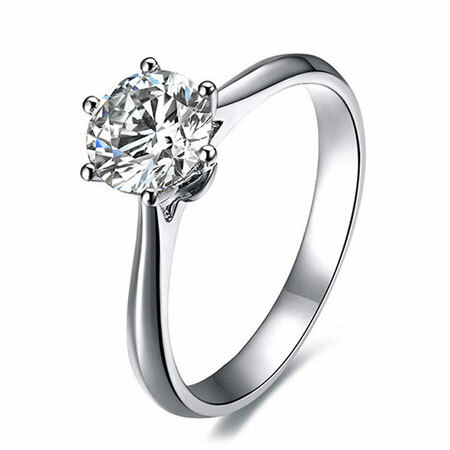 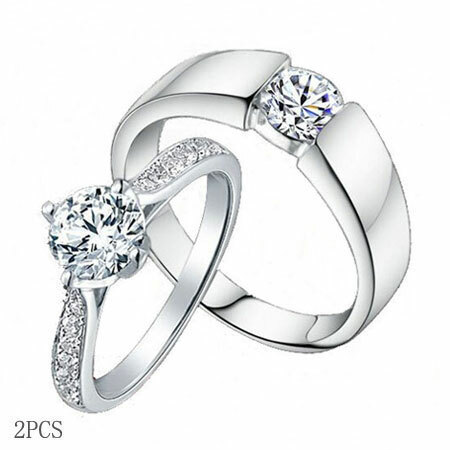 The platinum and gold diamond rings are precious and can keep the original beauty as long as a life time. 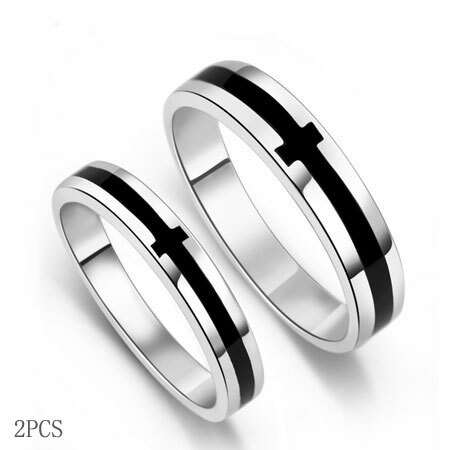 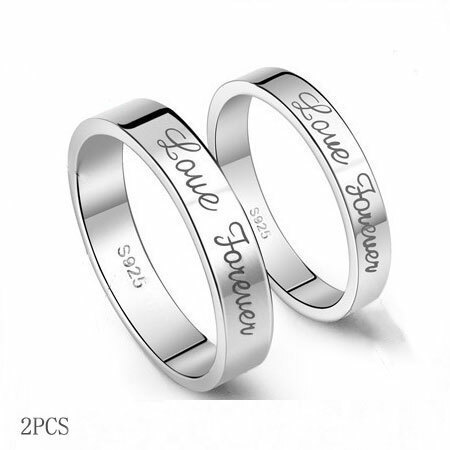 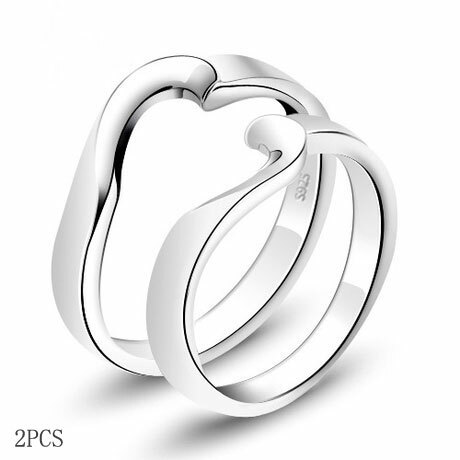 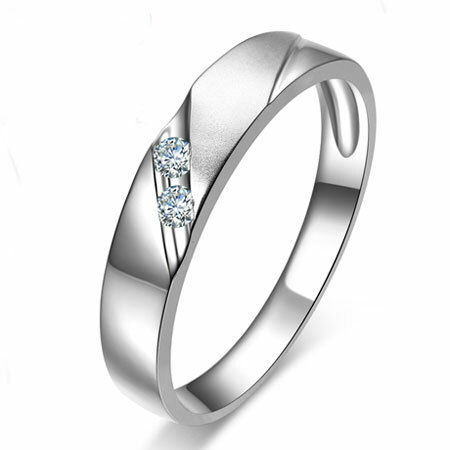 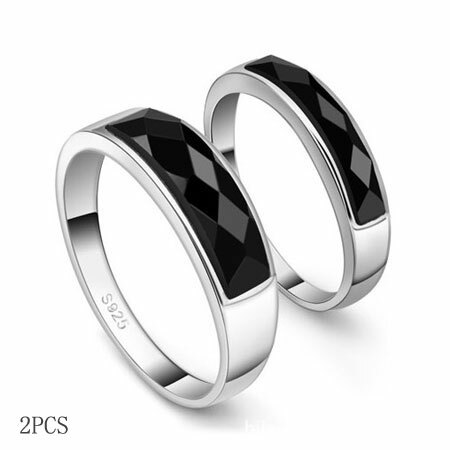 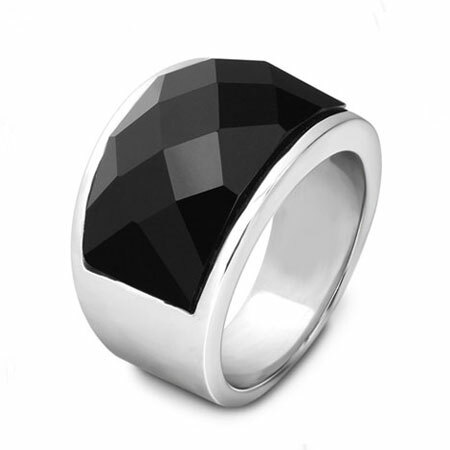 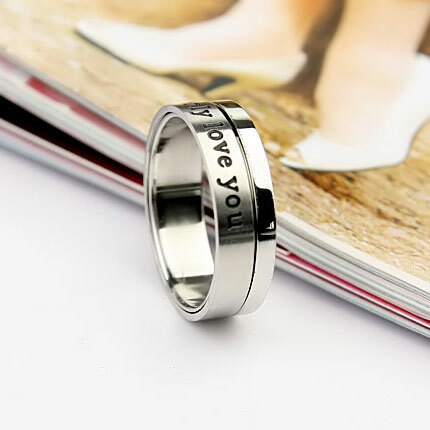 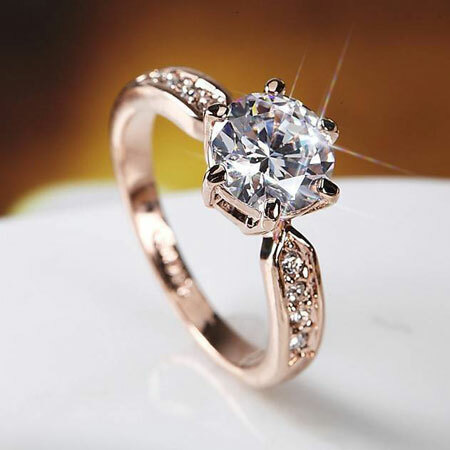 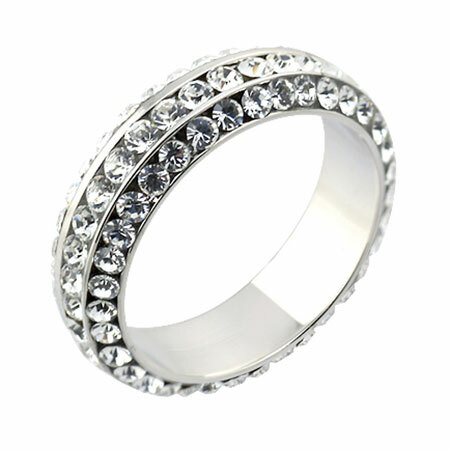 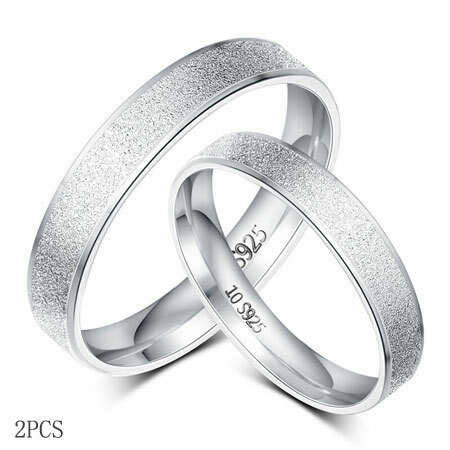 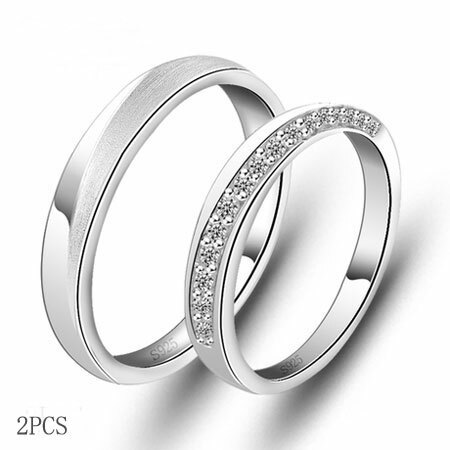 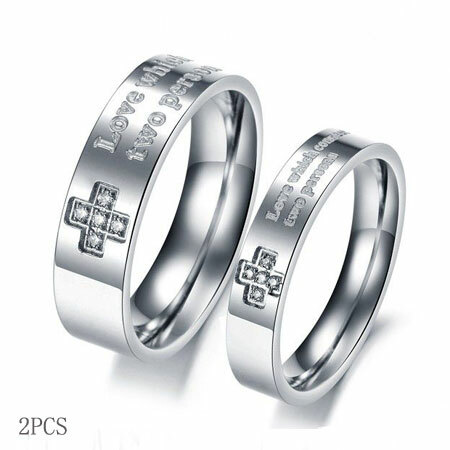 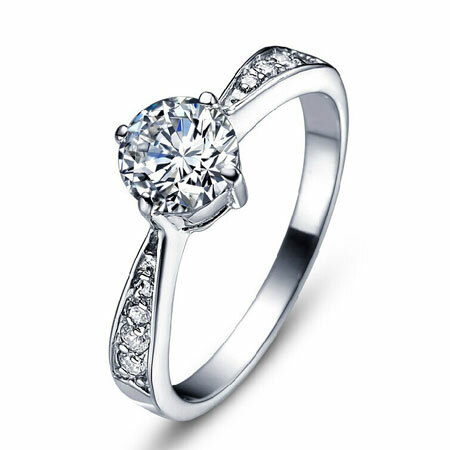 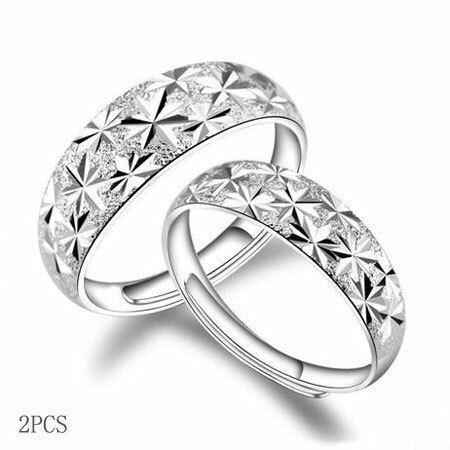 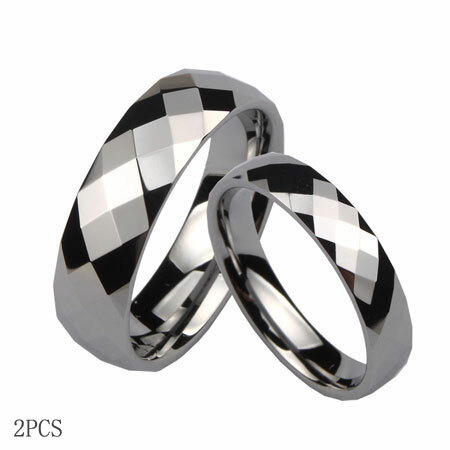 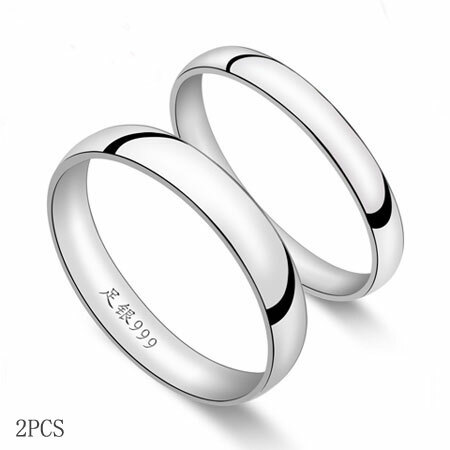 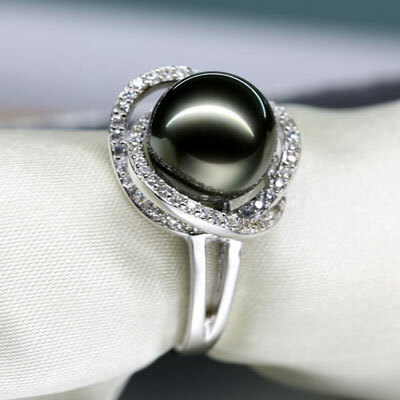 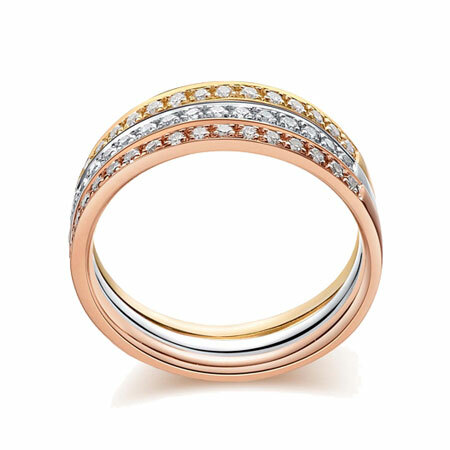 However, there are more choices for different material, you can choose beautiful and cheap wedding rings such as titanium rings, 925 sterling silver rings and simulated diamond rings. 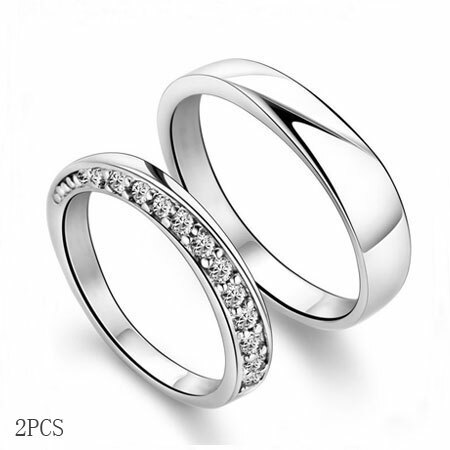 You can cut much cost by purchasing the his and her wedding rings set for with matching styles and add charms to your wedding.